Citroën C4 Spacetourer 1.2 PureTech 130 Feel 5dr 2019 Review | What Car? What Car? will save you at least £5,579, but our approved dealers could save you even more. 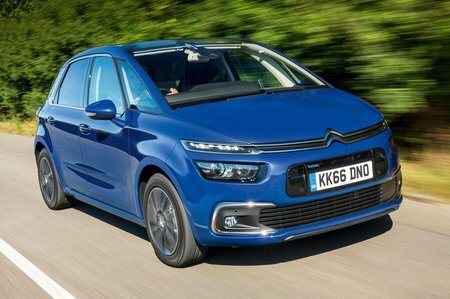 Everything Touch Edition has, plus a huge 12.0in driver display above the infotainment system, Citroën Connect Nav and front parking sensors. You also get 17in alloy wheels and a height-adjustable front passenger seat. It’s our pick of the range.